We all know that being an commercial truck driver leads to the potential of having one of today’s most unhealthy lifestyles. Sitting for long hours, eating quick and fast food that is generally high in fat and calories, and an irregular sleep pattern all attribute to the unhealthy lifestyle. However, the industry is taking notice of the issues with driver health and providing more options and suggestions for ways for drivers to improve their physical and mental health while out on the road. Healthy eating – Many truckstops are offering more healthy options in their convenience stores and restaurants. Grocery shopping is also easy and many parking lots are equipped to accommodate tractor-trailers. The popularity of pre-washed bags of salad and precut and washed veggies and fruit means they are available virtually anywhere these days. Look for times when these are on ad and can be bought for the same price as a fast food meal. Exercise – there are many types of equipment available for use in small spaces. Folding bicycles have become quite popular and will be easy to store in a truck. Small hand weights are also a great option (make sure they are properly secured and stored away when not in use). 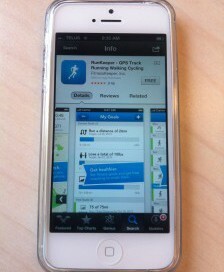 And nothing beats a pair of running shoes along with a good mobile app to track your progress. 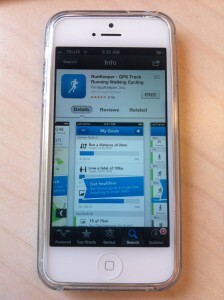 A great one is RunKeeper (it’s free! 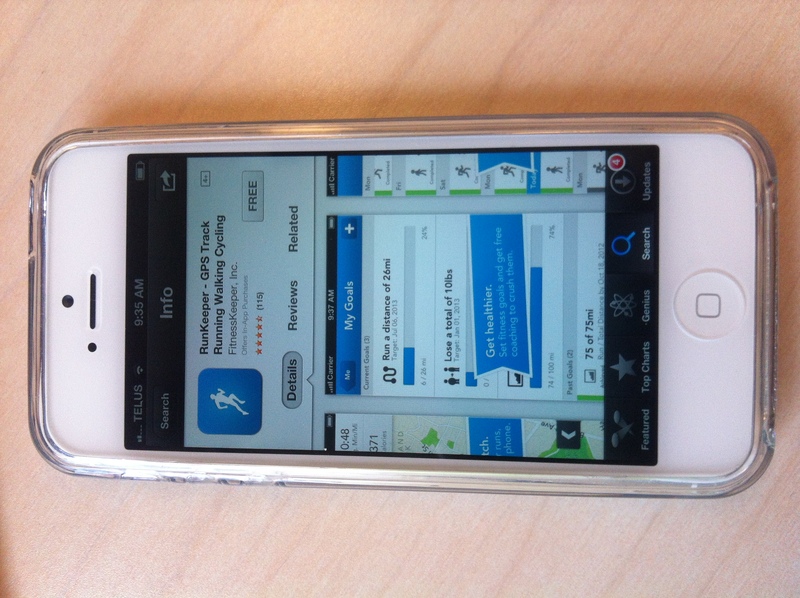 ); you can track your progress, set goals, and see personal bests all from your phone! It’s a great motivator and there are many areas to run while on the road (around truck stops, by your hotel, in rest areas, etc.). Sleep – there are many ways to now make your sleep on the road more comfortable. Portable fans or heaters will help optimize sleep comfort in the sleeper berth. And download some soothing music on to your smartphone to help you relax. Staying connected – again here, technology has made great strides. Facebook, Twitter, and Instagram are all great ways to connect with friends, family, and colleagues. Photo sharing is a great way to show your family the places you go that may be quite different from home. There are many other great apps for smartphones that can give you info on unfamiliar cities (nearest truckstops, diesel prices, closest hotels by price, the possibilities are endless!). Healthy living is much more than just healthy eating. 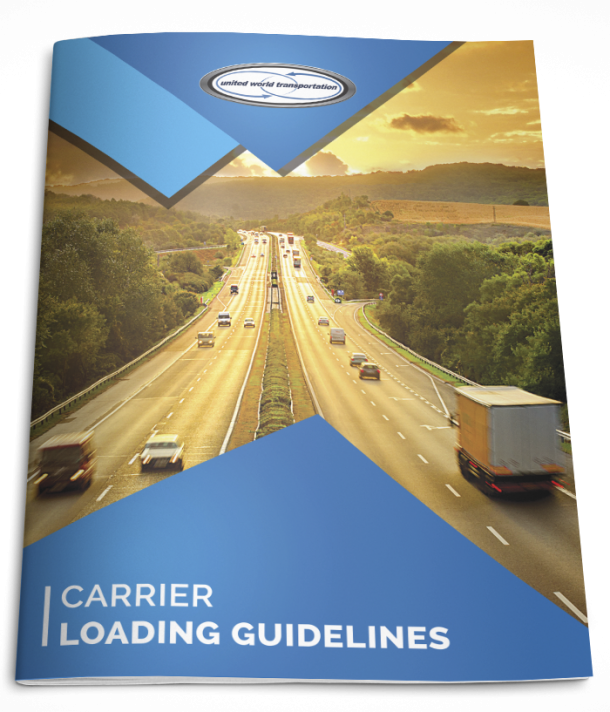 Taking into account the areas above and how they can be accommodated while out on the road will do a lot for a drivers physical, mental and emotional well-being. What is your top tip for healthy living while out on the road?